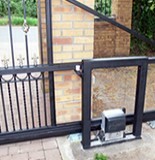 Lincoln Metalcraft realise the practicality of a well built and sturdy farm gate for your farm premises as they can be subjected to more robust usage and need to be able to withstand what ever is thrown at them. 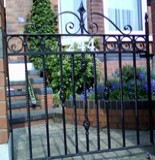 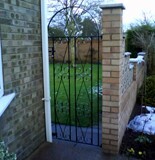 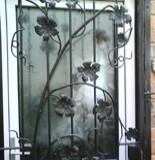 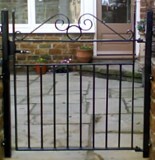 We will build and design a gate that is practical and easy to use, but still maintaining the stabilty and sturdiness that you require. 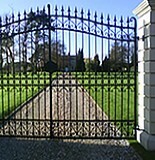 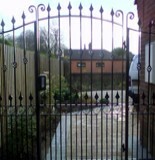 We can also incoporate your farm name or logo onto your gate. 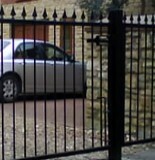 They offer security to your property and land and can also prevent unauthorised individuals from accessing areas that are restricted. 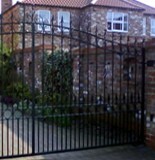 We can manufacture and install if you require, but we are also happy just to manufacture your gate for your farm hands to install for you.